Chongqing Rexon Oil Purification Co., Ltd was built in year of 2006 and located in Chongqing city, China, which is a famous industrial machinery city. 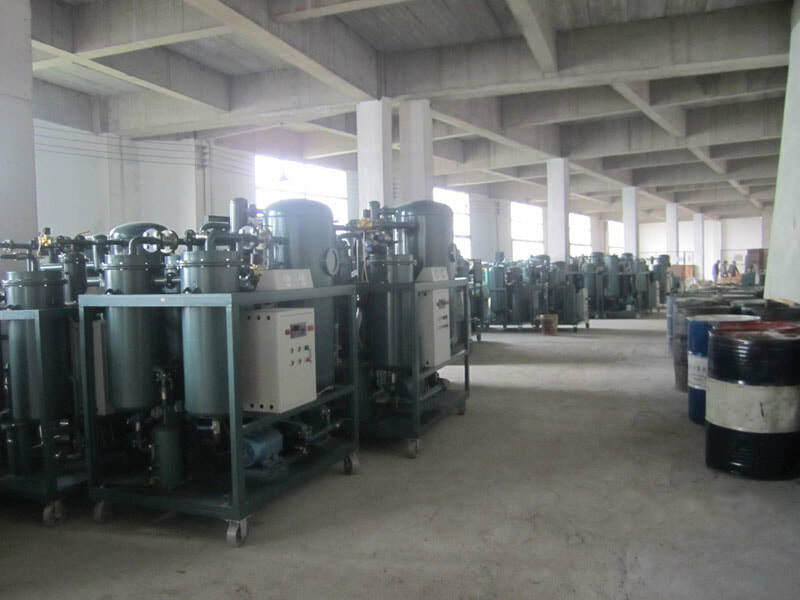 As a leading oil purifier manufacturer and oil purification technology development company, we specialized in original designing, producing, developing and selling various types of oil purifier machine such as transformer oil purifier, turbine oil purifier, lube oil purifier, hydraulic oil purifier, engine oil purifier, heavy ship oil filtration equipment, used cooking oil purifier, centrifuge oil separation purifier and all other industrial oil purification machines. 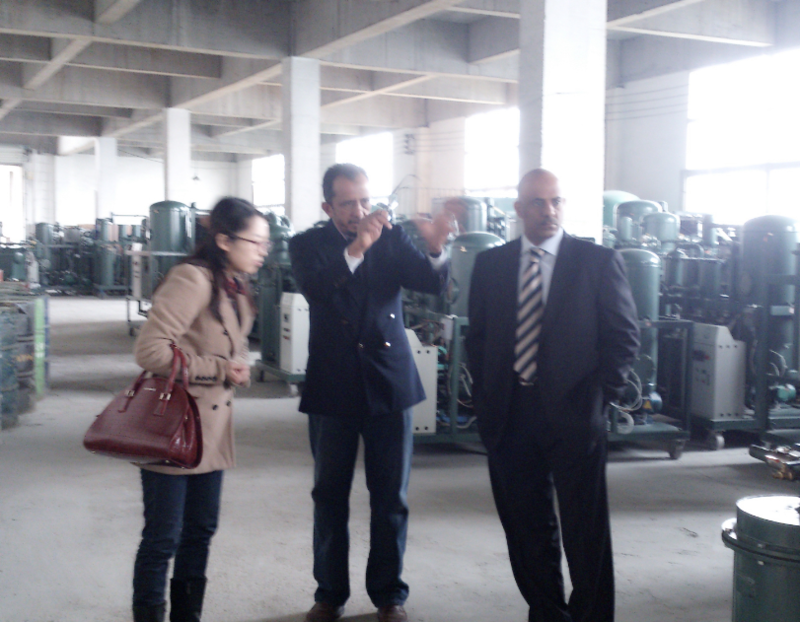 We offered professional oil solutions service and oil purifier machines to all the world-wide customers near 20 years. 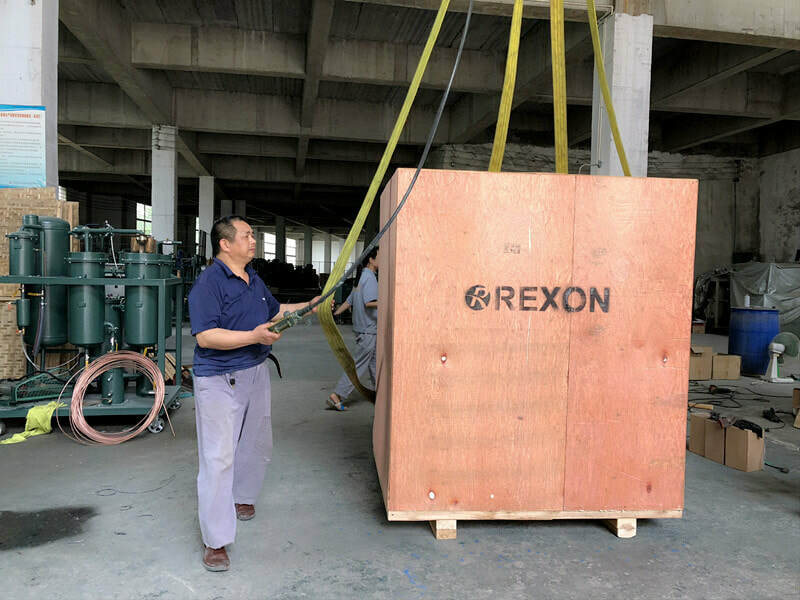 We have a number of national-class oil purifier experts and experienced technology engineers,mechanical designers, machine engineers and well skilled workers, and responsible sales persons as a strong team of our REXON group. 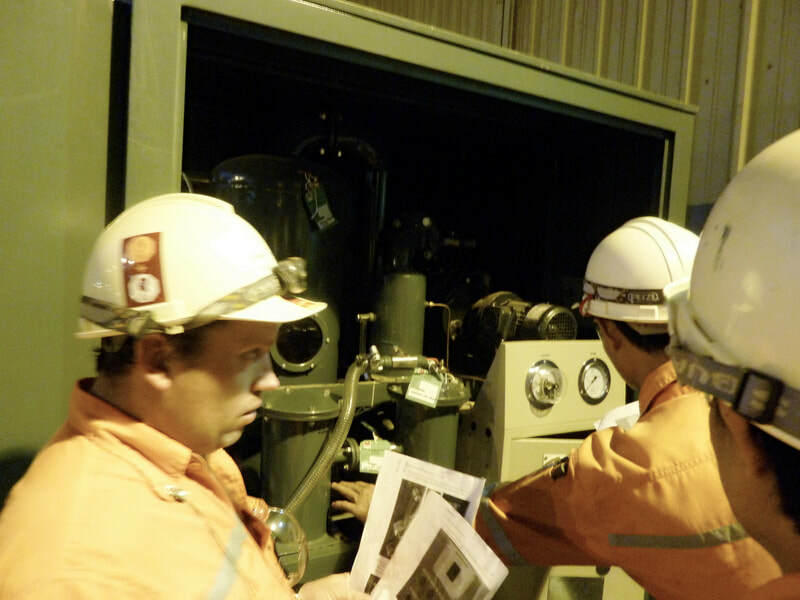 We have offered thousands of oil solutions and oil purification machines, oil filtration system to world-wide customers and get a high reputation from customers. 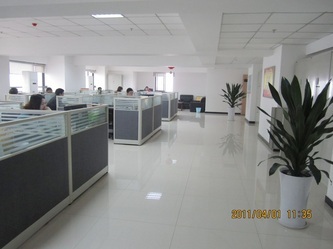 Honest and sincere to customer, pragmatic and serious work attitude to work, professional and responsible faith to clients, we will always make great effort to provide customer the best high cost performance oil purification equipment.